You’ve landed here because you want to live in Escazu or you are looking for Escazu real estate for sale. And you found the best company to represent you. Our business is to sell prime real estate to those who want to live in Escazu because they love the city feel and the amenities it offers. We can assist to find the best real estate in Escazu such as homes and land, see our listings now. 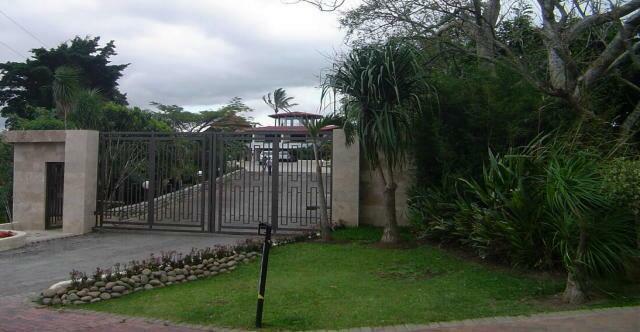 Prime Escazu real estate for sale and for rent. All the great amenities you can enjoy when living in Escazu. You will find the best variety of Escazu real estate like luxury homes for sale, Escazu mansions and condos for sale in our inventory. If you think you want to enjoy to live in Escazu, we recommend you also look at the rest of the West side of the Central Valley. This includes other locations such as Santa Ana, Ciudad Colon, and Cariari. At GoDutch Realty, we are the experts. 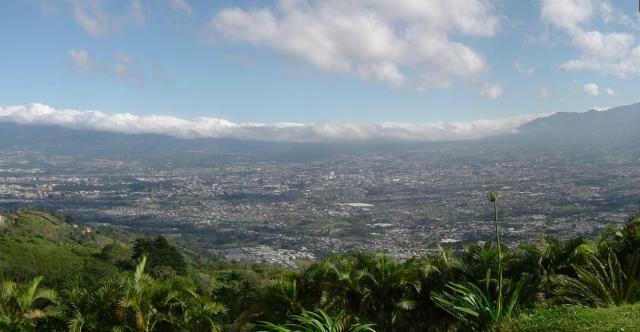 The West side of the Central Valley in Costa Rica has always been a preferred location. The main reasons are the perfect weather it has to offer and also the high quality of the lifestyle. it has to offer its residents. 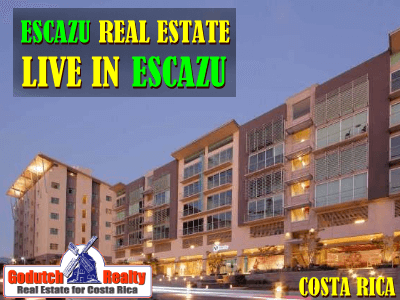 But the main attraction to live in Escazu has always been the quality real estate. Ever since Costa Rica became the Valhalla of retirement for North Americans and Europeans many years ago, the west side of the Central Valley and mainly in Escazu has been the favorite. At least for those not attracted to the beaches but looking for the best climate and accessibility to the most amenities. Escazu today offers the ambiance that resembles most to what you are used to. It is a mix of tropical colonial life and modern life of developed countries. Certainly, THAT’S what makes this town unique. If you want an Escazu home in an area with all the luxuries of today, to have a great social life, you like shopping, want the schools of your children nearby, want them to be near their friends, and you also want to enjoy the fantastic weather of the tropics, Escazu is right for you. Those who live in Escazu look for a quality lifestyle and the best location to buy a mansion or a nice luxury home. If you are looking for a more quiet place, I should refer you to one of the agents who cover locations with a more laid-back lifestyle. There are many areas that offer such a lifestyle without being in the middle of nowhere like Santa Ana, Cariari, and Atenas. Escazu offers the most modern real estate development on the west side of the Central Valley. With modern development goes all the necessary amenities you need when you get older. If you live in Escazu, you will be only minutes away from the CIMA hospital, which is the most modern hospital in Costa Rica. The CIMA hospital opened its door in the year 2000 and has never stopped growing. This hospital offers world-class medical treatment with over 150 doctors with more than 60 specialties. Most doctors and medical personnel are fully bi-lingual in English – Spanish. The United States veterans have an office in the lobby. 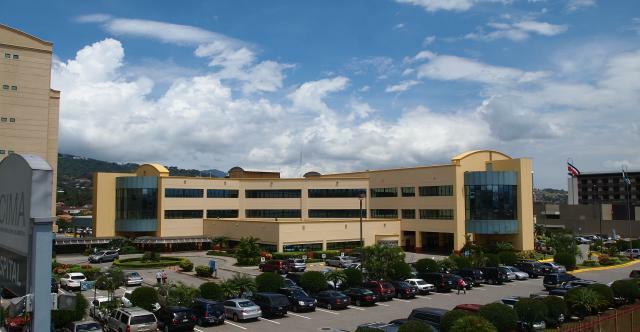 CIMA Hospital in Escazu is accredited by the Joint Commission International. There is a special international insurance claims department with a staff to assist Americans. Verdeza is another huge plus for the elderly in Escazu. Verdeza offers assisted living and continuing care. Nearby Valle del Sol golf in Santa Ana, a non-membership where you can play by paying a tee fee. Many fitness centers such as Arena Trek, World Gym, EnerGym, Multispa, and others. You will find Zumba classes, Body Combat, Spinning, Metabolic Workout, Crossfit, Pilates, Yoga and many other specialties in Escazu. Are you a gourmet? Then you can go crazy in Escazu. You will find an amazing amount of restaurants, gourmet food courts and an ever-changing menu of international dining. Maybe you love shopping? Then visit Multiplaza, Avenida Escazu, Escazu Village, Distrito 4 and many others. You’ll be only 20 minutes away from an international airport. It’s only 15 minutes to drive to San José, where you’ll find museums, concerts, art shows and all the cultural events you’re looking for. Do you enjoy the movies? When you live in Escazu, you’ll have access to at least 15 movie theaters. Other benefits for those who live in Escazu are huge. Therefore, if you plan to purchase a property in Escazu, you should take advantage of all these benefits. Let me explain a little bit more about Escazu real estate and Costa Rica real estate on the west-side of the Central Valley. Escazu is one of those little colonial towns that has grown so much that it has become a mix of both worlds. and all the bars and restaurants you may wish in a lifetime. Escazu is also on an educational level the leader; an amazing assortment of private multilingual schools is available, check here for a list of schools. Did I give you enough reasons to live in Escazu? If not, let us know, we also cover other areas in the Central Valley, with different amenities and benefits. It’s important if you want to live in Escazu, to understand the three climate zones that the town has to offer. 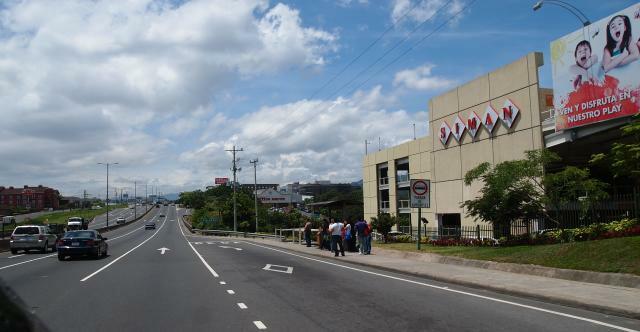 Escazu is well known as the Beverly Hills of Costa Rica. Learn more about the most exclusive neighborhoods of Escazu here. San Rafael is where it all happens. That’s because San Rafael is located in the lower part of Escazu and the most commercial part. San Rafael includes the old road from San Jose to Santa Ana, the old main street has turned into what we call “the golden mile” and the surroundings of Multiplaza and CIMA. You’ll see that this area is full of stores, restaurants, but also the better neighborhoods. The area of San Rafael always offers a good choice of condos for sale. And if you are looking at luxury homes for sale, you might find your dream home right here. You will also find single-family homes in subdivisions like Barrio Maynard, Alto de las Palomas, Trejos Montealegre. Los Laureles has mostly older, large and stately homes. 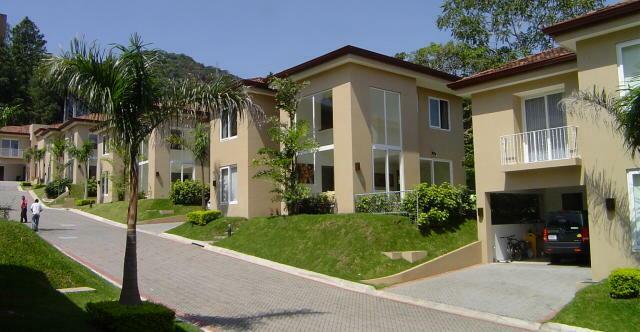 If you are looking for a home in a gated community, have a look at Cerro Alto or Cerro Real. San Rafael is the creme de la creme of Escazu real estate. 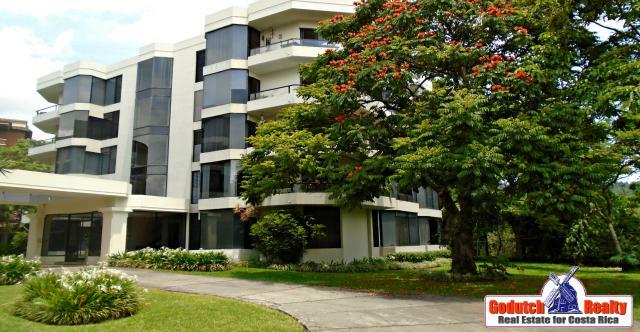 Only a professional real estate agency like GoDutch Realty can show you what it is like to live in Escazu. San Antonio is the quiet area of Escazu. 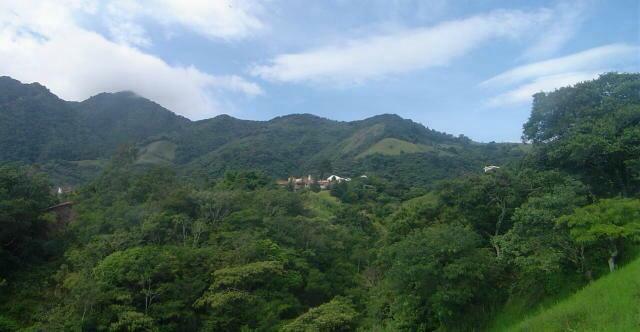 It’s located higher up on the mountain, but it’s only a couple of minutes from the rest of Escazu. This area is not as developed as the other areas and the rural is mixed with the city. You’ll find mansions with shacks as their neighbors. This part of the town has very few condos due to the low density of the area, where zoning does not allow for them. Most foreigners like living here because of the awesome views that most properties have and the cooler temperatures. In San Antonio, you are not more than 10 minutes driving distance from Multiplaza shopping mall and other amenities like restaurants. Guachipeli­n is the newest and most modern part of Escazu. It is located north of the area that’s filled with commercial businesses. Guachipelin residents live close to strip malls, hotels, the famous MultiPlaza shopping mall, the Cima hospital, the PriceSmart (Costco in the U.S.) supermarket, and many others. Most of Guachipelin is located north of Highway 27. Guachipelin has many gated communities. The location offers a few stores, but there are a lot of international schools located there. 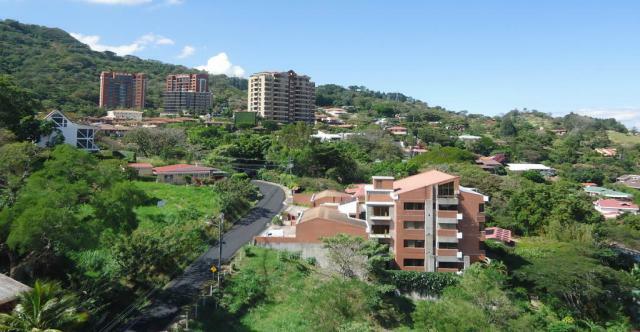 I recommend having a good look at Escazu if you are looking to buy property in Costa Rica. Those who live in Escazu like the quality lifestyle, security, amenities and everything you can ask for when moving to a beautiful country like Costa Rica. If you are looking for privacy, we offer mansions and if you are looking for amenities. For security, we have condos for sale. It’s your own choice, depending on taste, budget, and lifestyle. We listen to your requirements and will show the property that will match them. Ivo Henfling offers you 38 years of Costa Rica experience and many years of real estate in Costa Rica. Most noteworthy are his client’s testimonials. As a result, he has done many real estate closings in Escazu. He has been living in Escazu since 1980. Ivo is fluent in English, Spanish (my wife is Costa Rican, so we speak Spanish at home) and Dutch. He speaks German horribly. Good luck on your search for the property of your dreams! If you have any questions about Escazu and surrounding areas, feel free to contact Ivo.